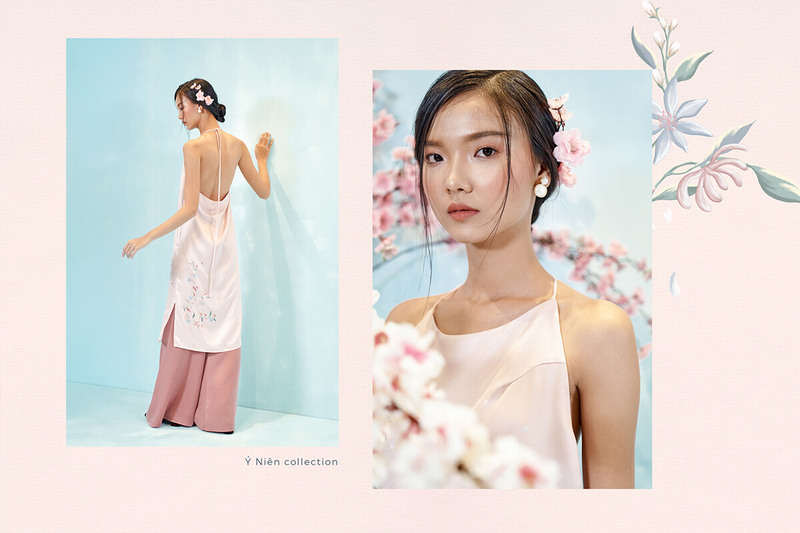 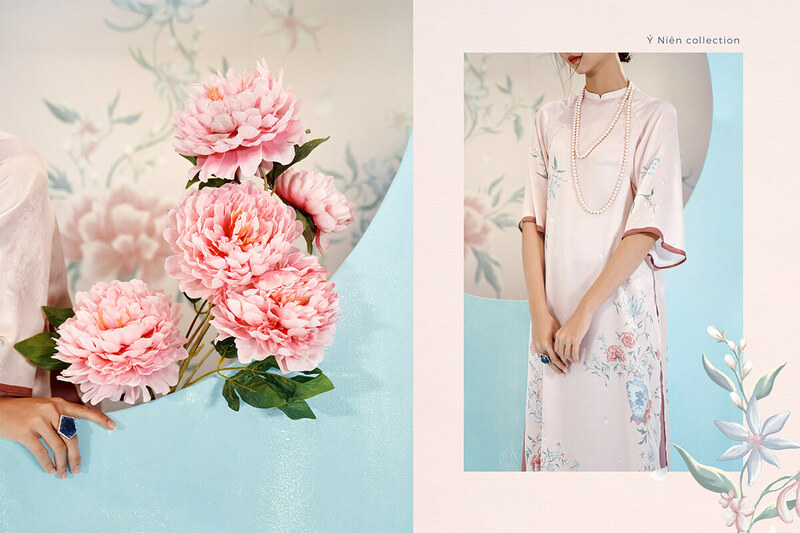 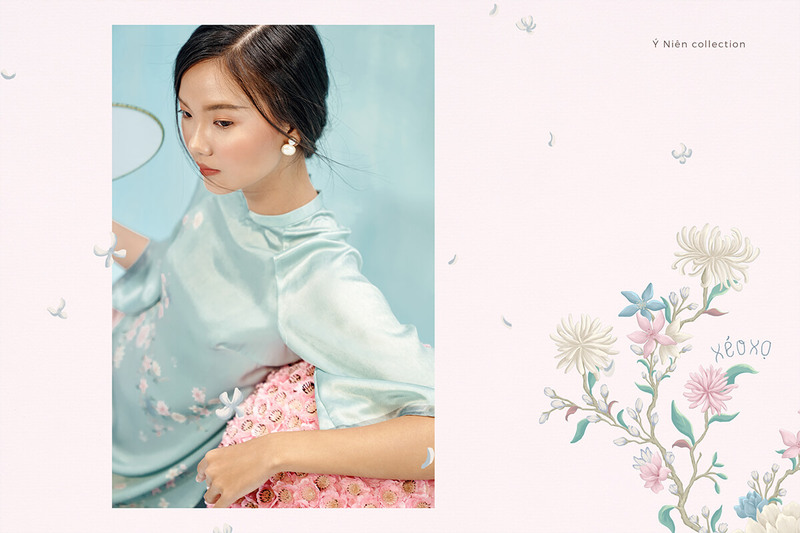 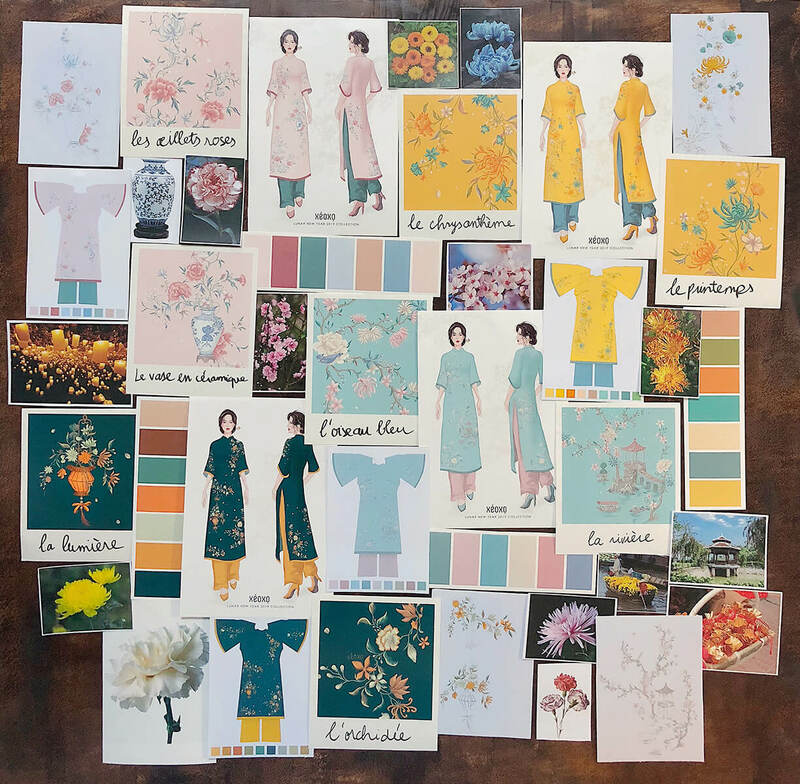 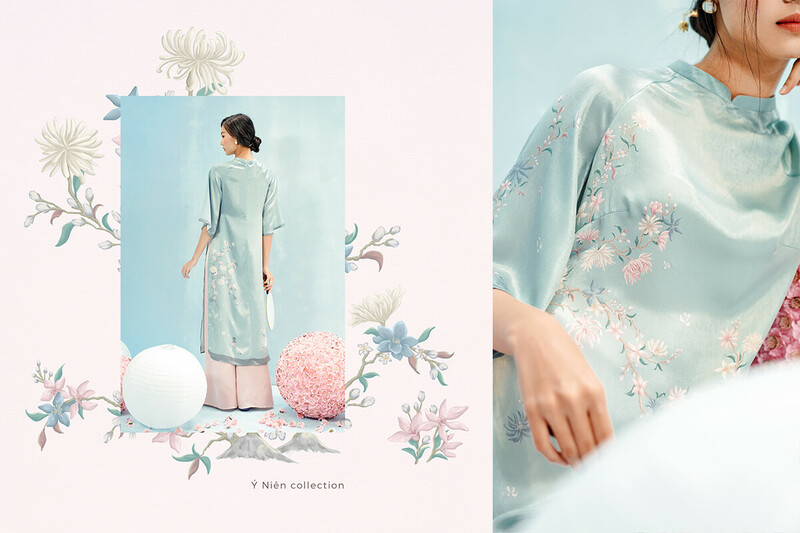 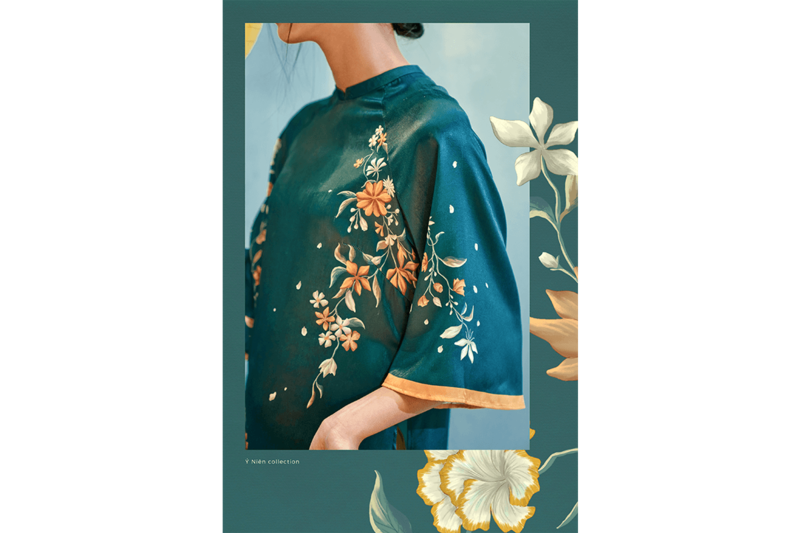 For XÉO XỌ 'Tết Collection", I was commissioned to design a textile for their 'Áo dài' collection. 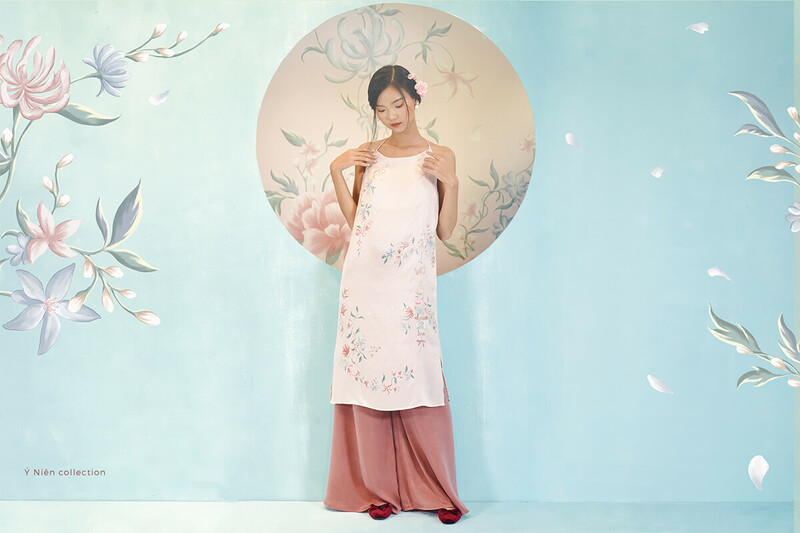 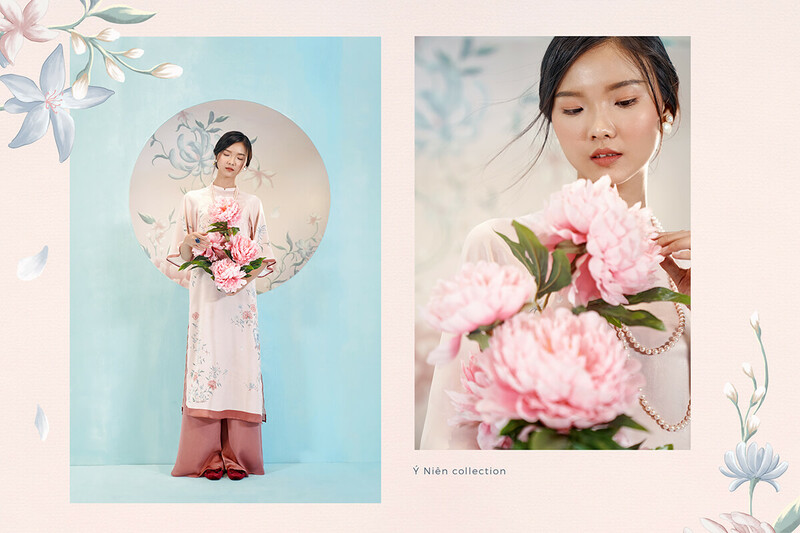 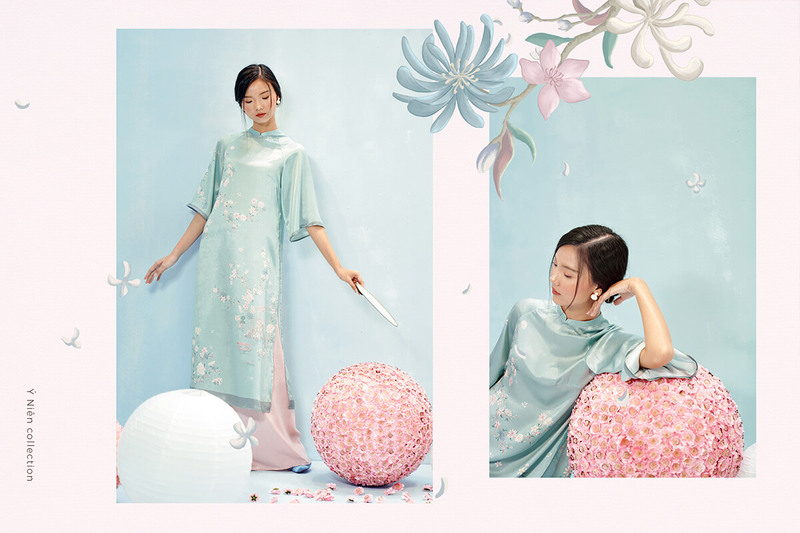 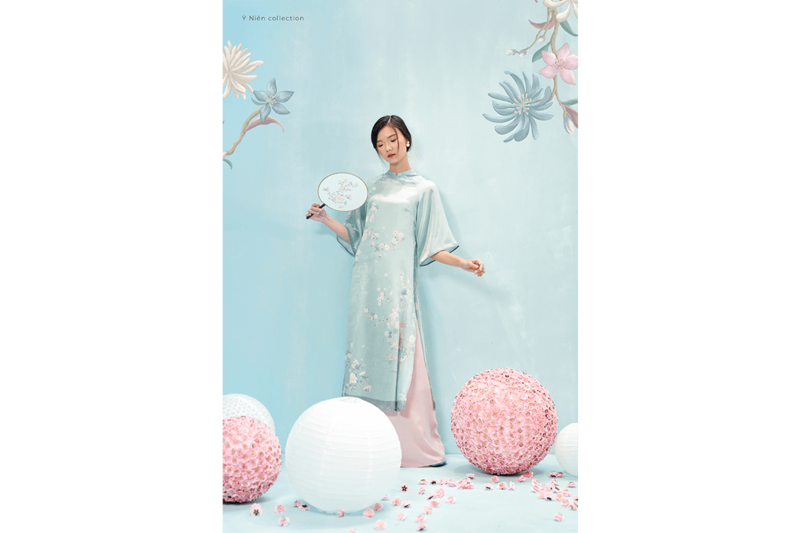 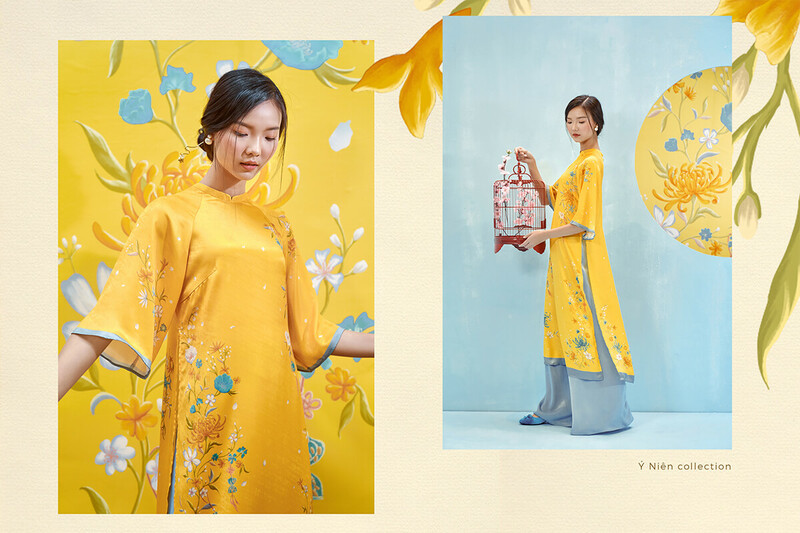 My main inspiration for this collection was the meaningful blessings and wishes people give each other during Tet holiday. 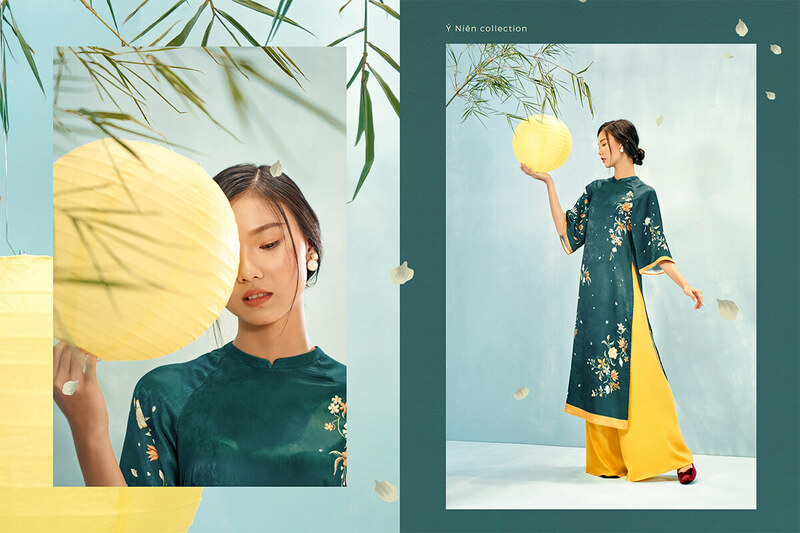 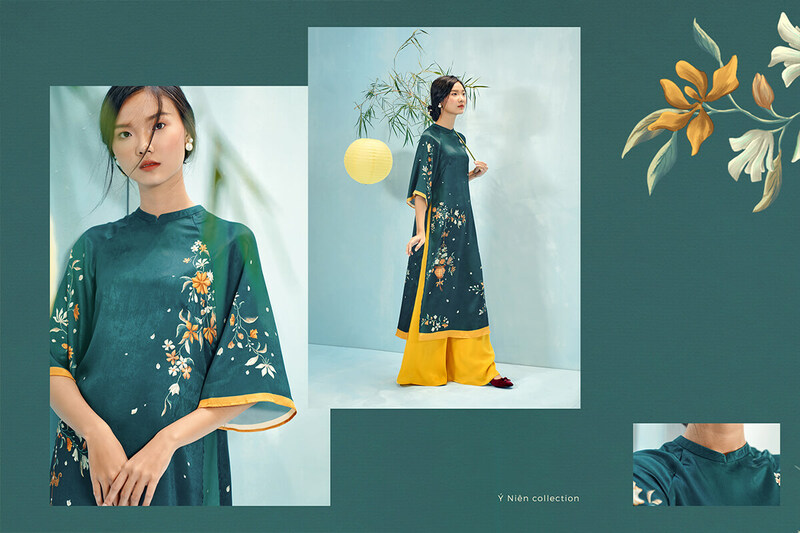 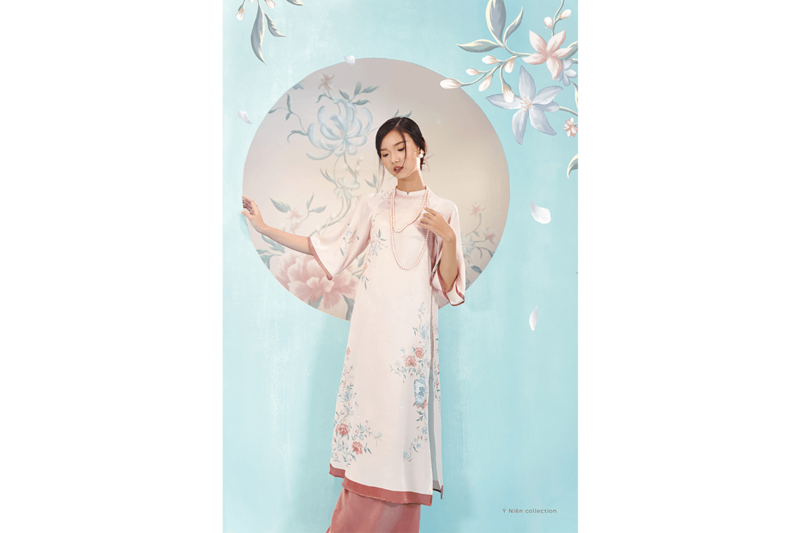 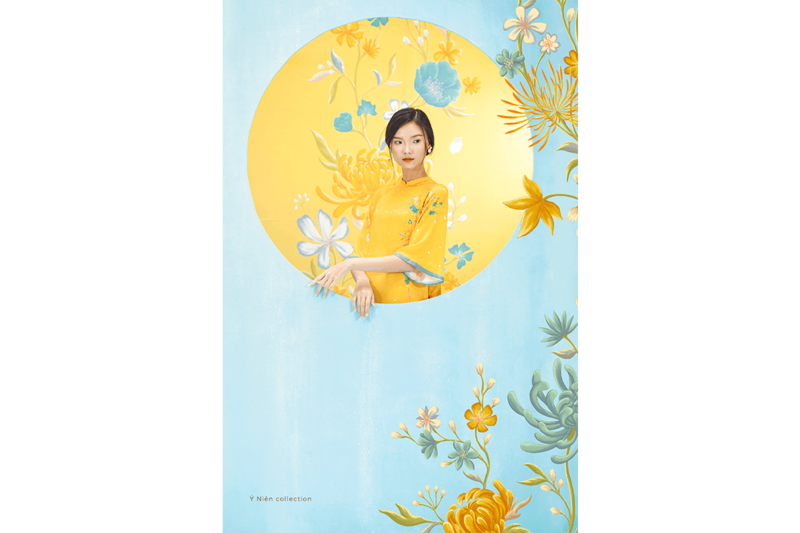 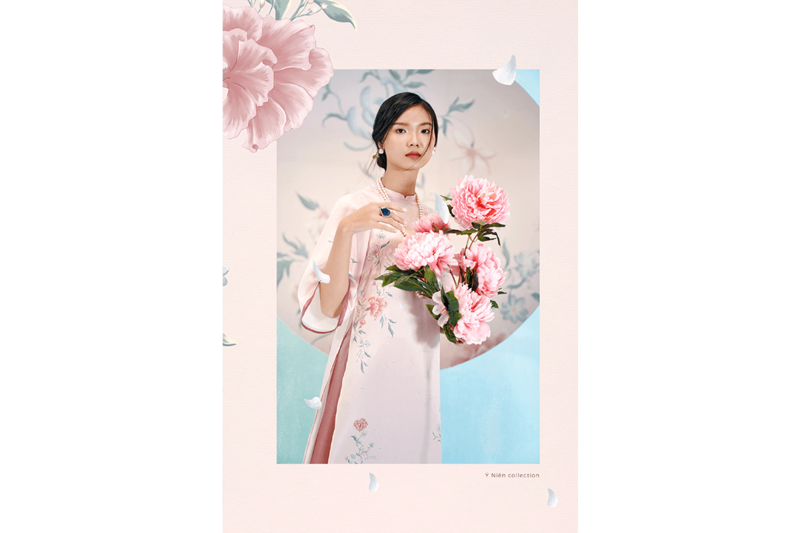 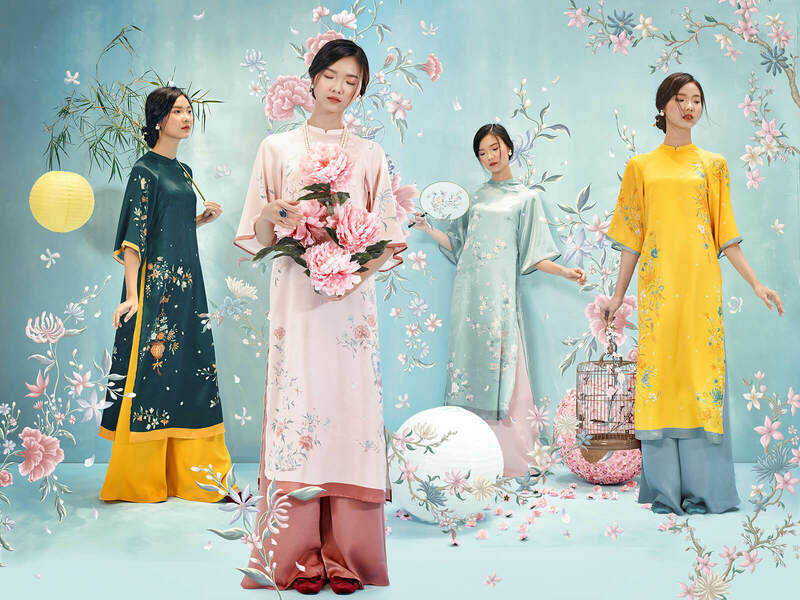 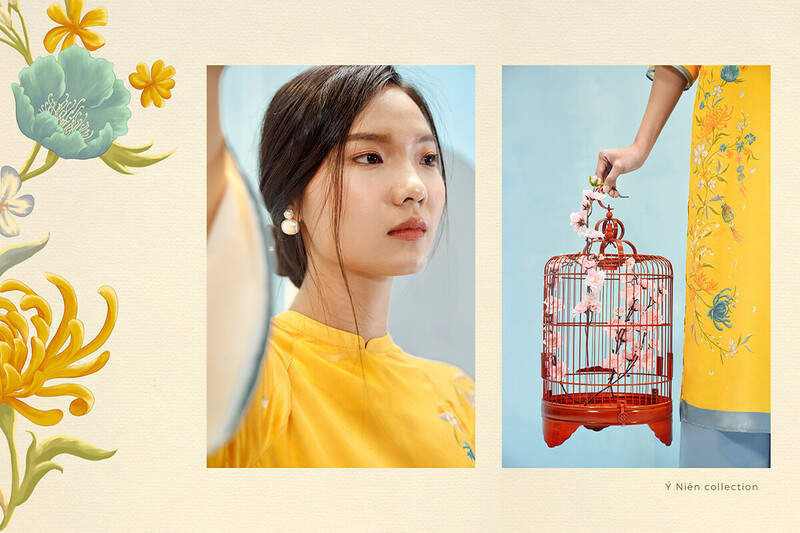 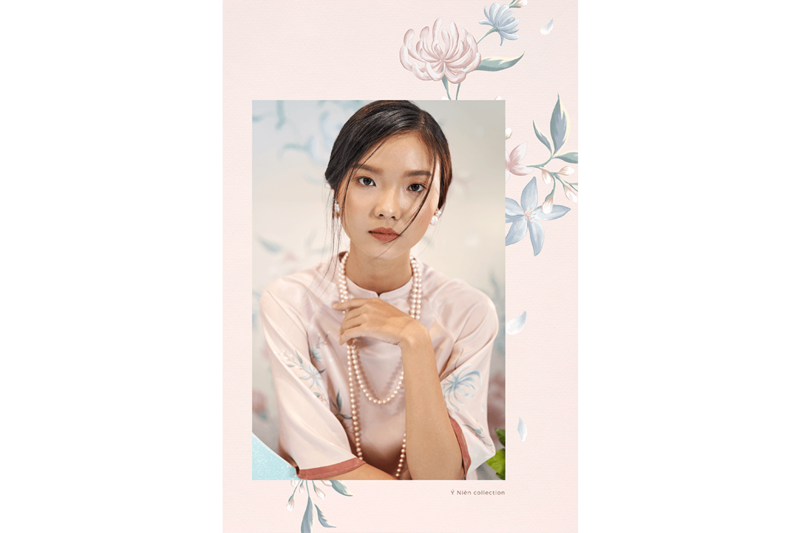 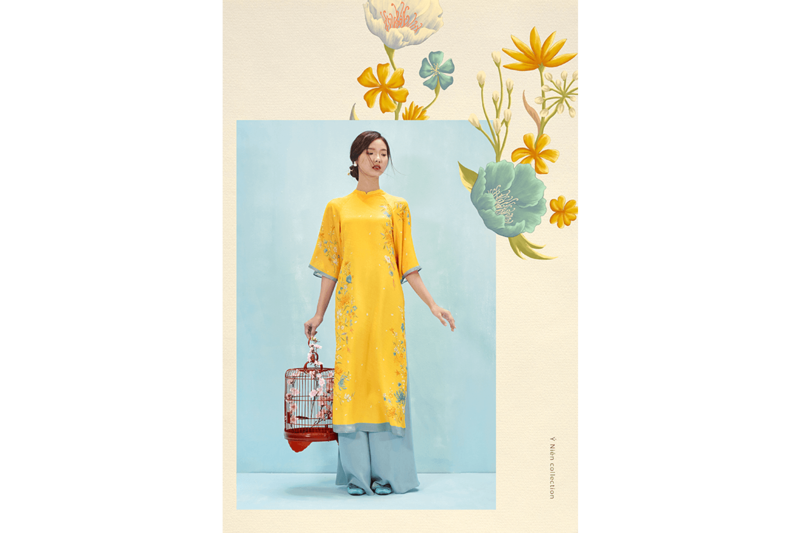 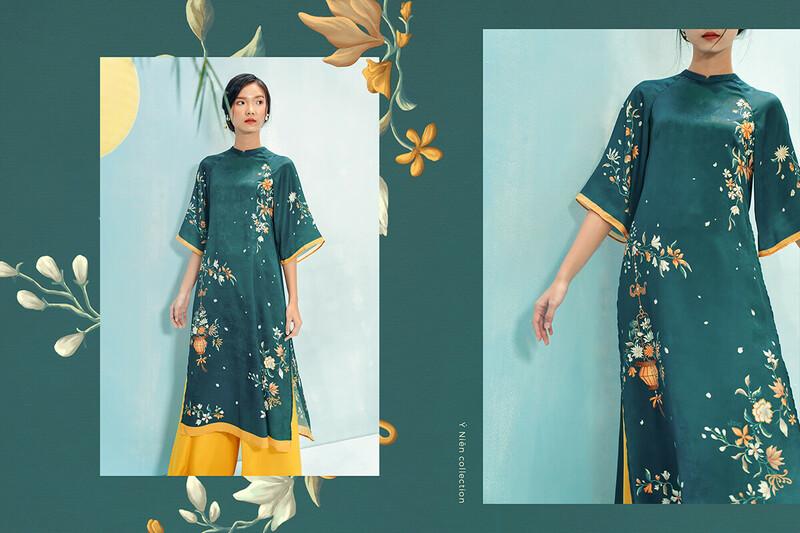 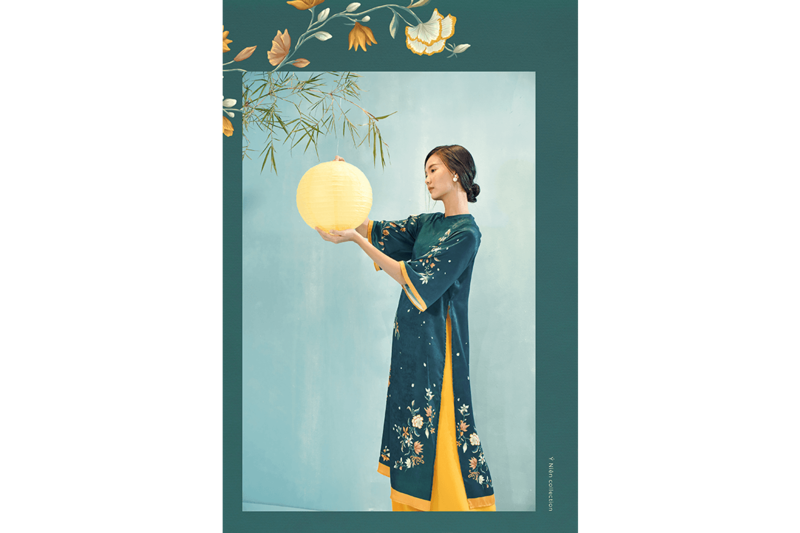 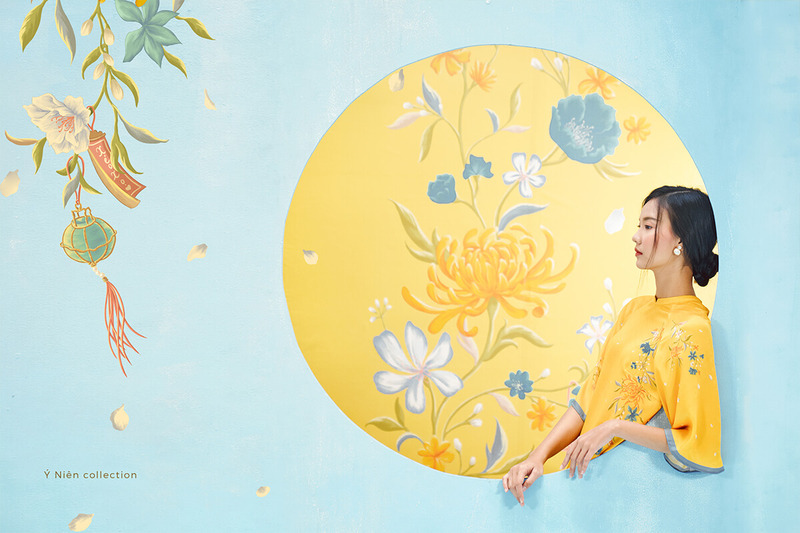 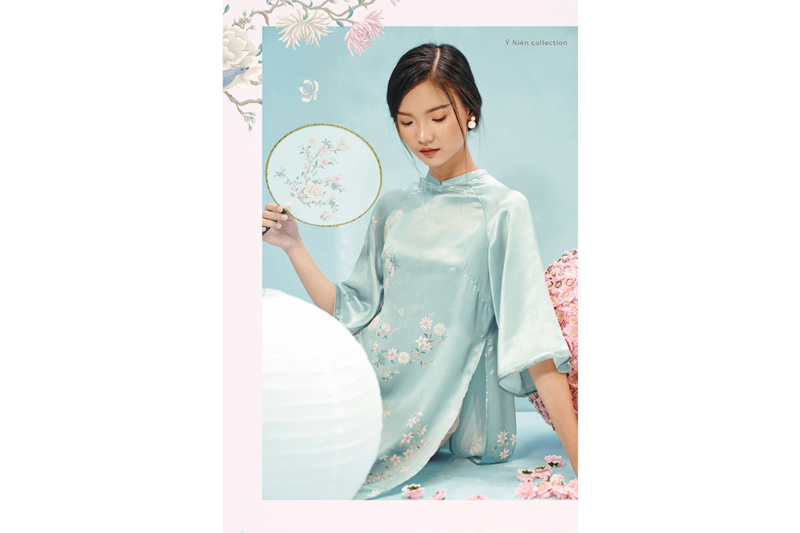 The collection was named Ý Niên with the hope for everything in the year ahead to your liking, includes 4 designs: Hoàng Cát, Lục Yên, Hồng Khuyên, Nguyệt Thủy, symbolizing fortune, peace, security and good health, happiness.